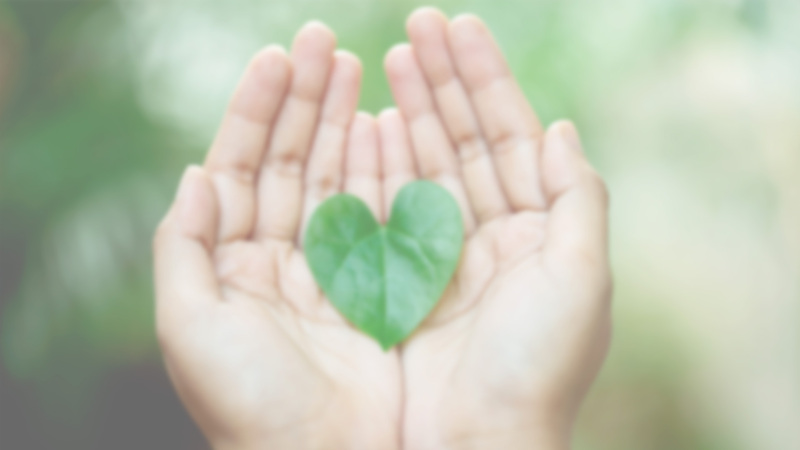 MHC is working towards a sustainable future for its employees, its community as well as its stakeholders to contribute towards sustainable development of the economy, community and the environment. A well-equipped resource centre for Orang Asli finally became a reality, thanks to contributions from MHC Plantations Bhd. 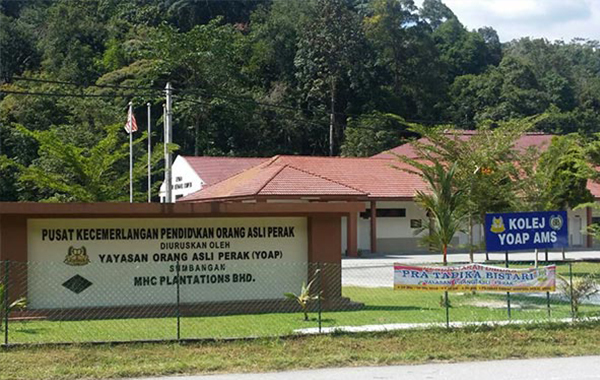 Pusat Kecemerlangan Pendidikan Orang Asli Perak (PKPOAP), or the Perak Orang Asli Educational Excellence Centre, is dedicated to serving the educational and community needs of the Orang Asli community in Perak. 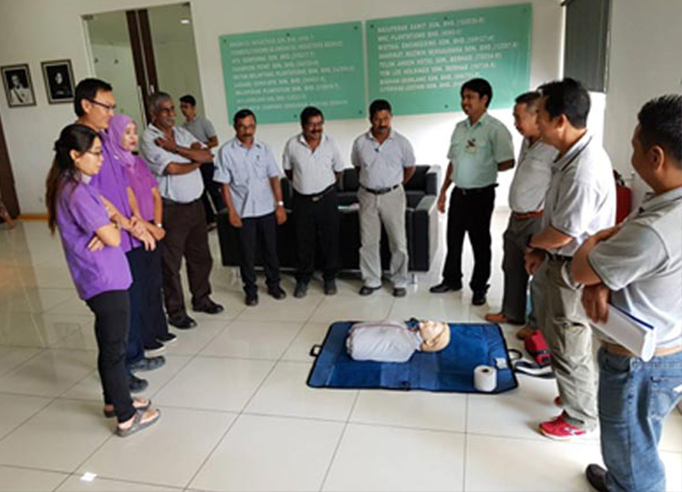 The Group has contributed RM290,000 through Dato’ Seri Mah Pooi Soo Benevolent Fund, which is a charitable foundation funded by the Group, towards the establishment of a Bistari IT Center at Pusat Kecemerlangan Pendidikan Orang Asli Perak sumbangan MHC Plantations Bhd, which is located between Simpang Pulai and Cameron Highland. 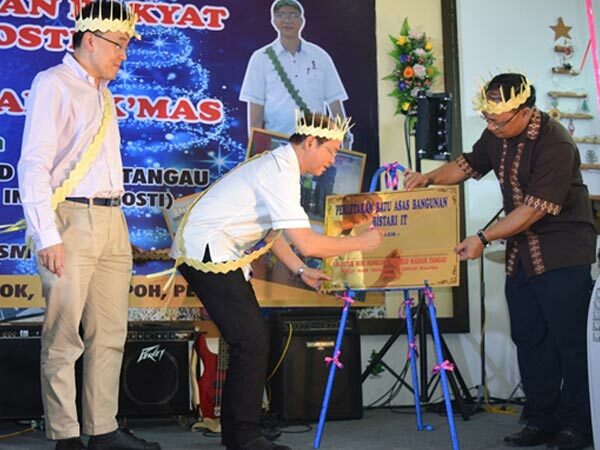 This IT college is intended to improve the living standard of Orang Asli by providing them skill training in the field of computer science and administrative management.